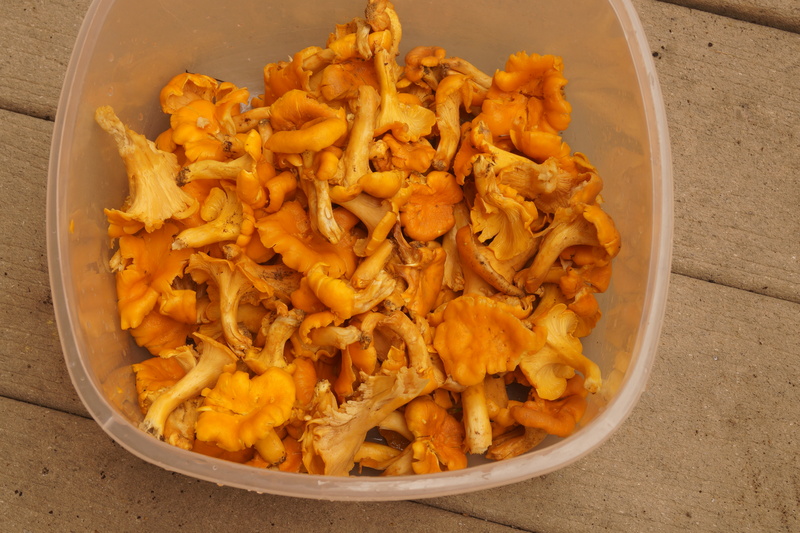 « My first taste of chanterelles! You hit the motherlode. 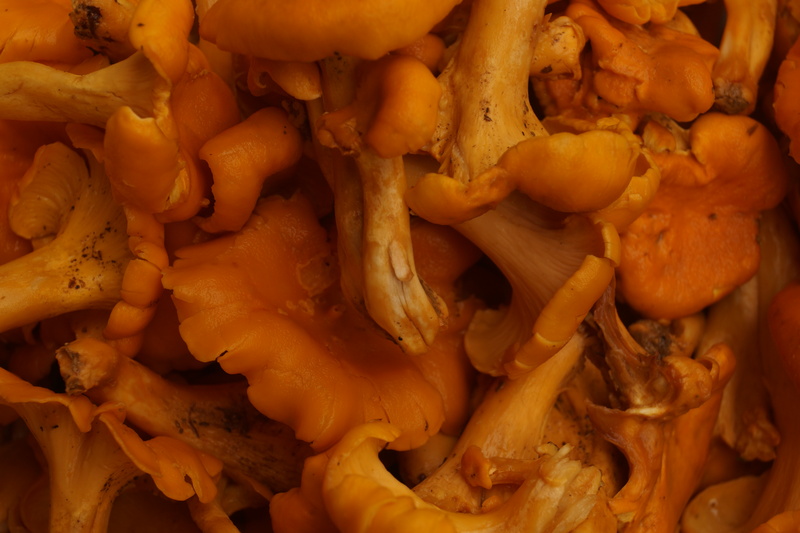 I pick them here in NH and they are a taste sensation! That wasn’t even a tenth of what I found! Roat them in butter and onions—you can throw a raw egg over that as well. Staple in Austrian cooking!